Indigenous tradition, culture and heritage will become an integral part of planning in Queensland under a draft policy released by the Queensland Division of the Planning Institute of Australia (PIA). Dr Sharon Harwood, an author of the policy and PIA Far North Queensland convenor, said the policy will be the first of its kind in Australia. 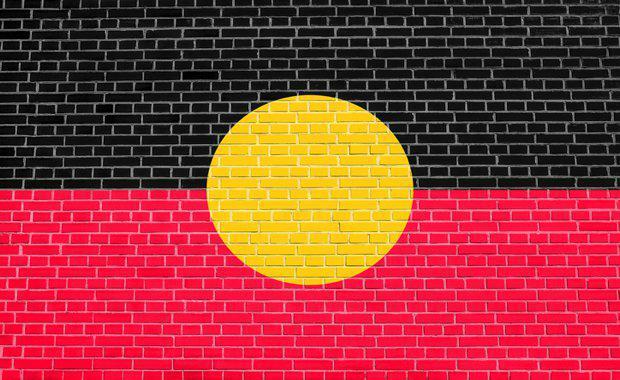 “Queensland’s new Planning Act requires the consideration of Aboriginal and Torres Strait Islander people’s knowledge, culture and tradition as an integral part of planning outcomes,” Dr Harwood said. “This is an important reform and something the PIA supports one hundred percent. “The policy we have released today will provide direction to the planning profession about how best to engage Indigenous people and communities as part of their work. “We are also making a commitment to work with Aboriginal and Torres Strait Islander peoples — and the Queensland government — to develop protocols for engagement to incorporate Aboriginal and Torres Strait Islander knowledge, culture and tradition in land use and environmental planning. The policy was developed in partnership with James Cook University — with Adjunct Associate Professor Ed Wensing a co-author of the report — and under the umbrella of The Centre for Tropical Urban and Regional Planning (CTURP).